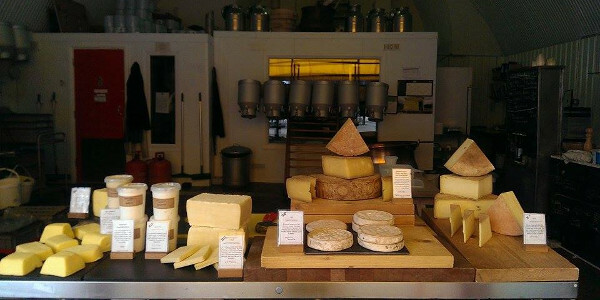 In addition to our hot food and retail stalls at Borough Market our Dairy is open for retail sales each Saturday between 9am-2pm. Come down to taste our cheeses and see where they are made. Take home something locally produced and bought directly from the Dairy! Visit the other Spa Terminus traders, our neighbours, and enjoy a delicious Saturday morning stroll around the arches - we look forward to seeing you.